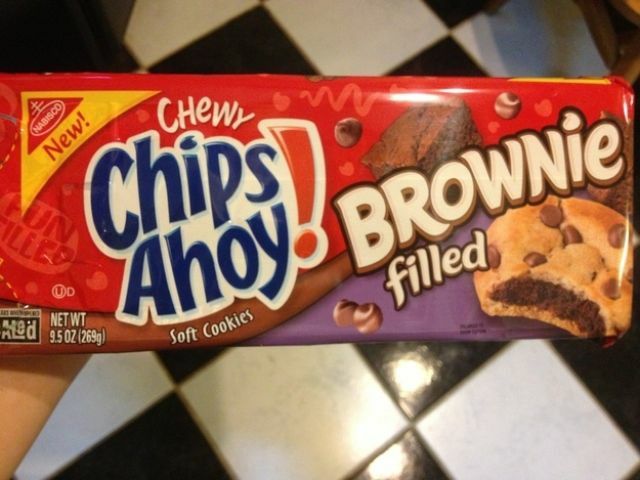 Science has figured out how to bake brownies into cookies. 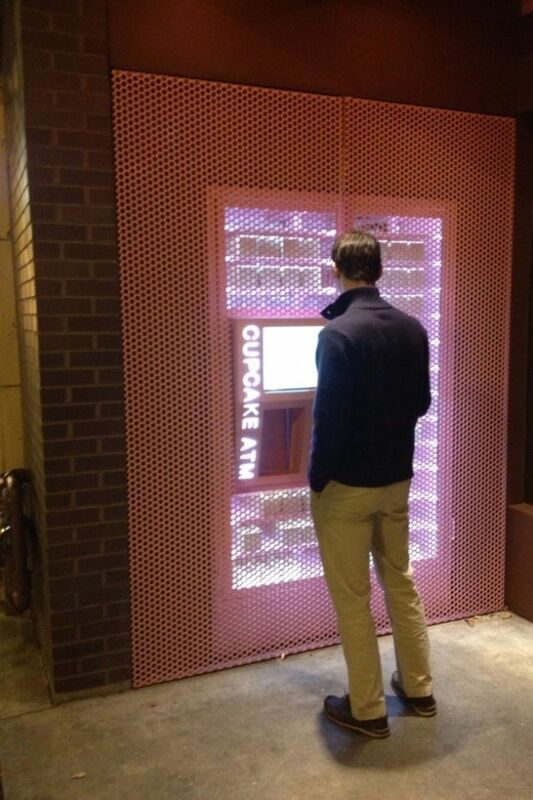 There are ACTUAL cupcake ATMs. They dispense ACTUAL cupcakes, any time you need one. 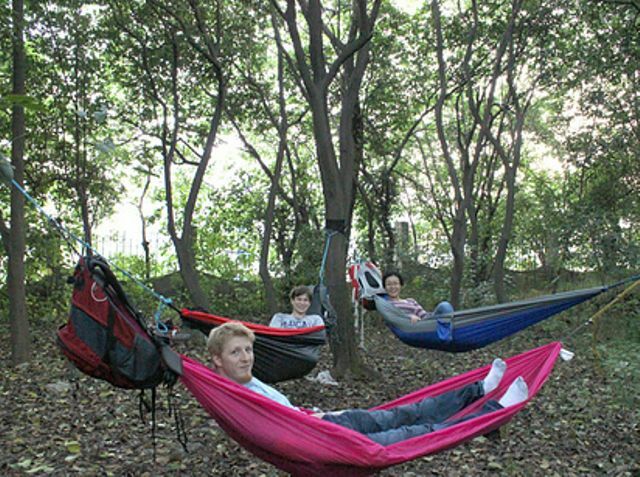 There are backpack hammocks that let you nap ANYWHERE. 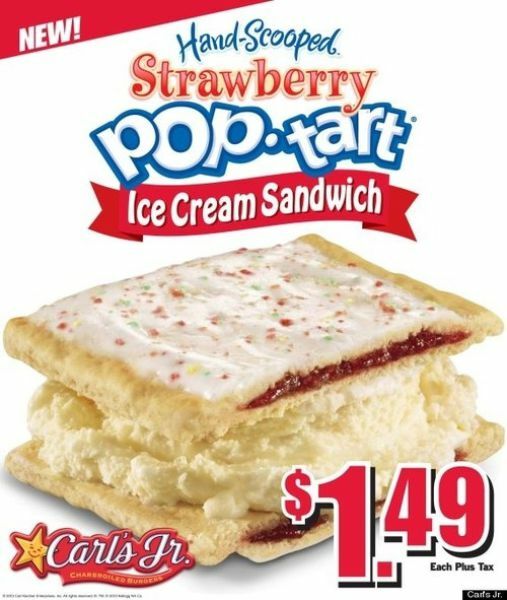 They make ice cream sandwiches (which are already pretty incredible) with Pop-Tarts now. 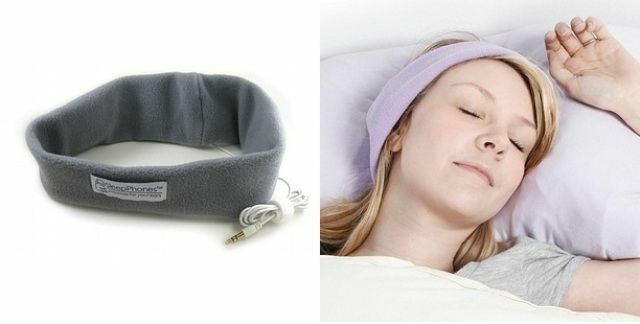 They make headphones that you can use as you’re sleeping. 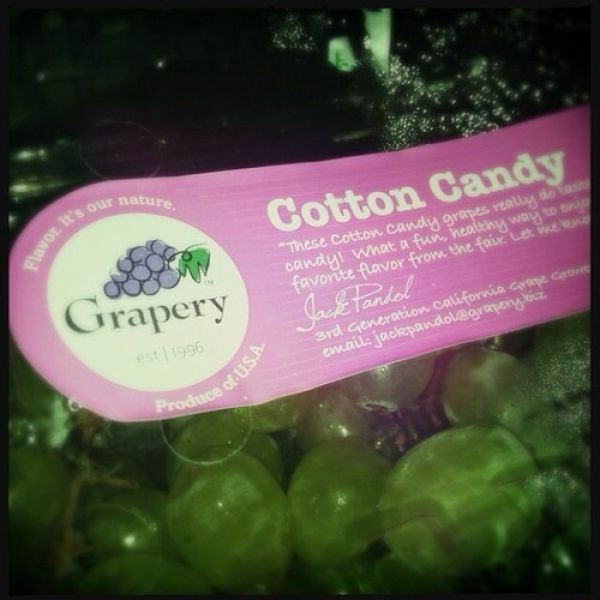 Grapes taste like cotton candy now. 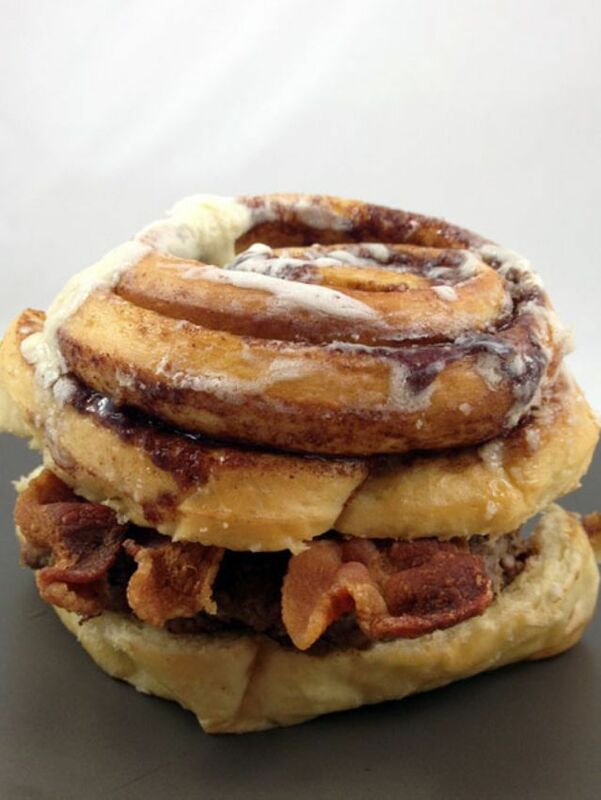 Healthy food tastes like candy now, people. There’s finally a pillow that solves the problem of arm placement while snuggling! 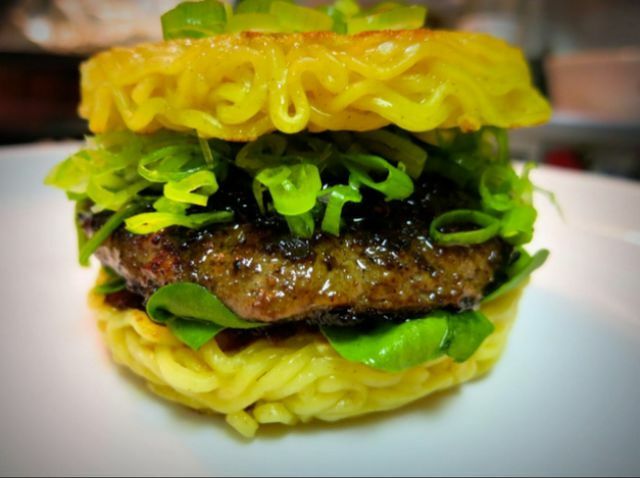 Look at this damn hamburger. 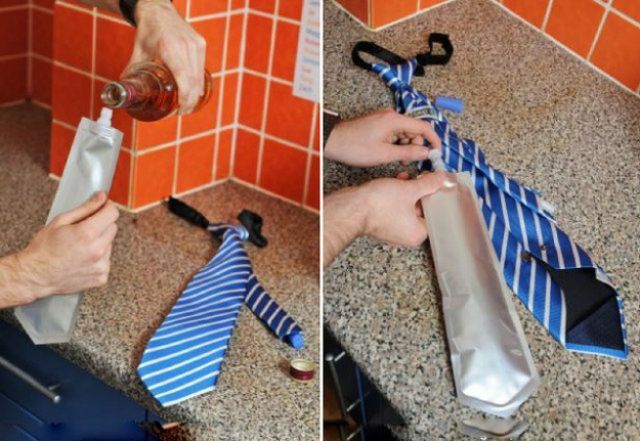 We can hide booze in our ties! And in our hoodies! 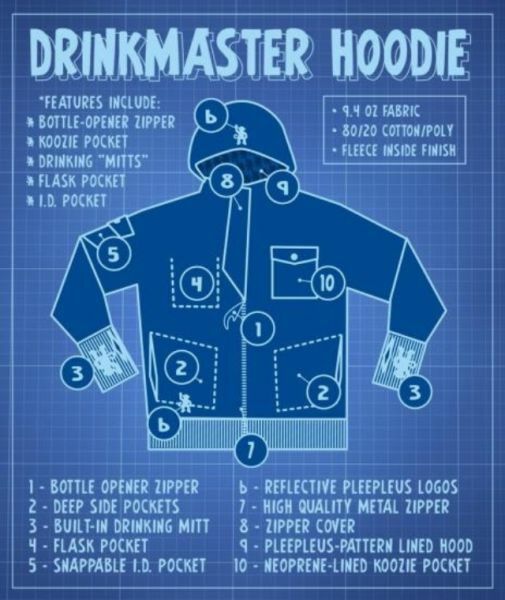 Booze-hiding technology is advancing at incredible rates. 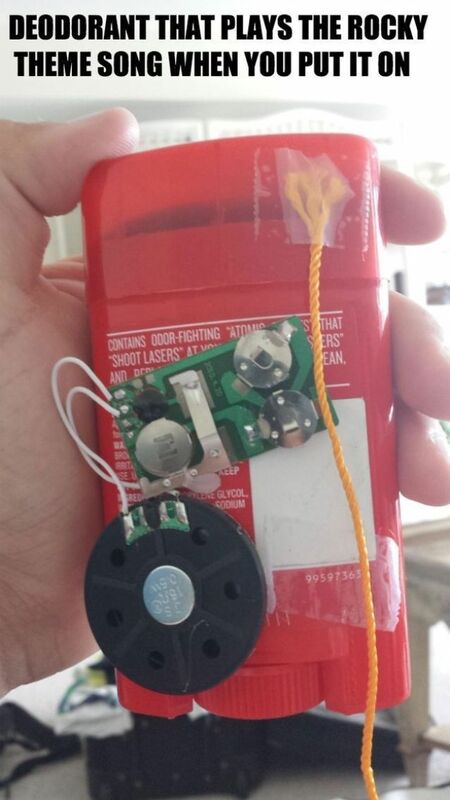 Deodorant plays “Gonna Fly Now” as you’re applying it. What better way to start the day? 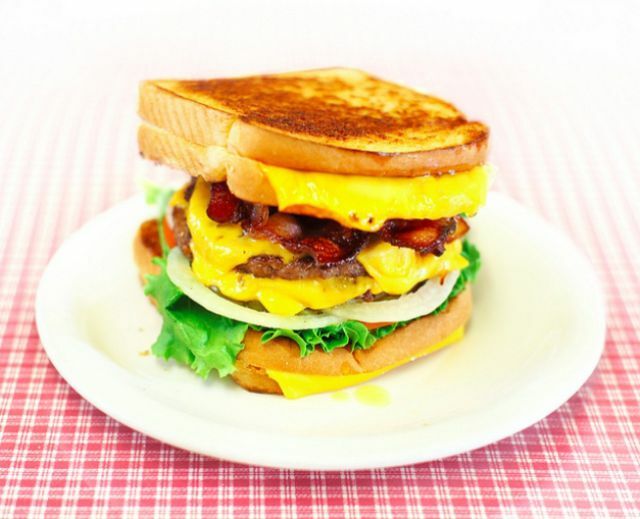 And freaking grilled cheese sandwich buns! What a world. You can get a tiny action figure made of yourself. 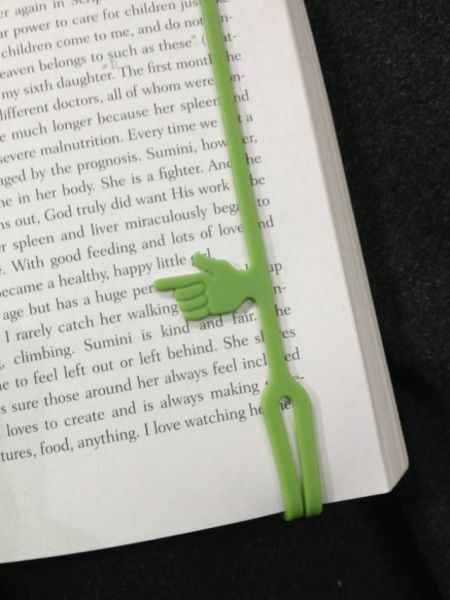 Bookmarks don’t just mark our page, but exactly where we stopped reading. There are now little robots that tell you how to mix fancy cocktails. 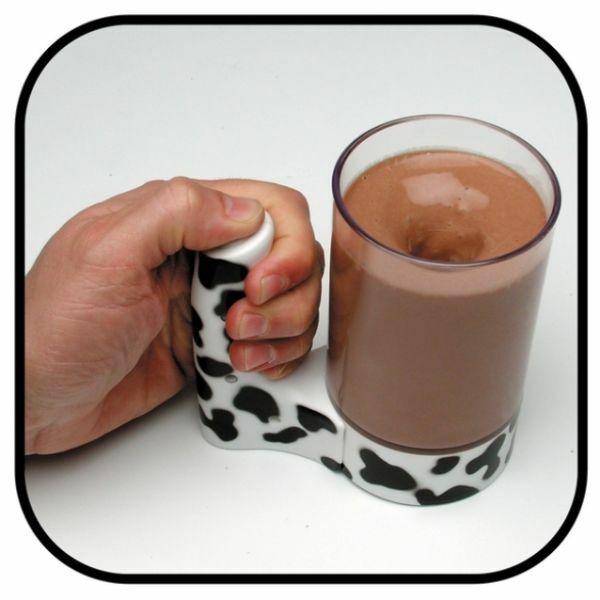 Chocolate milk mugs STIR. THEM. SELVES. 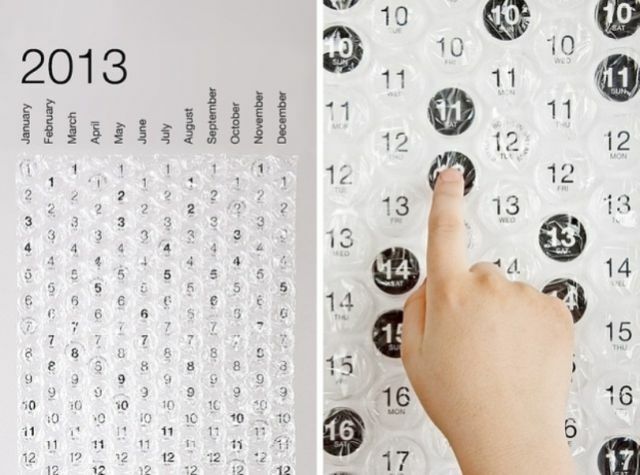 Someone eliminated the monotony of keeping a calendar using the pure, unadulterated joy of popping bubble-wrap. 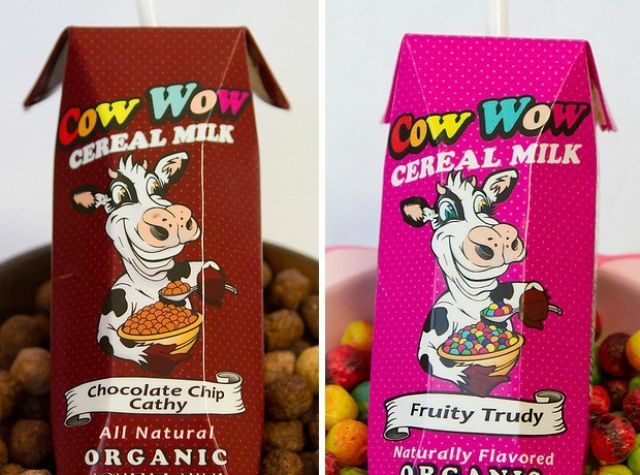 Milk comes prepackaged as flavorful post-cereal milk. Can’t decide between going out in your boat or relaxing in the hot tub? Guess what? YOU DON’T EVEN NEED TO WORRY ABOUT IT ANYMORE. 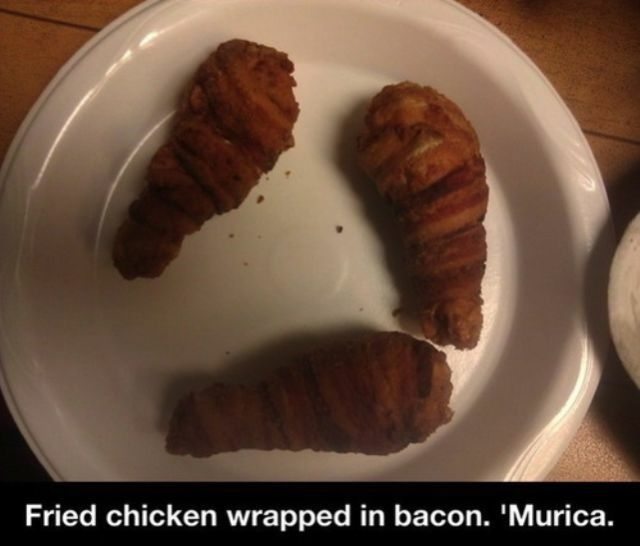 Fried chicken comes WRAPPED IN BACON! 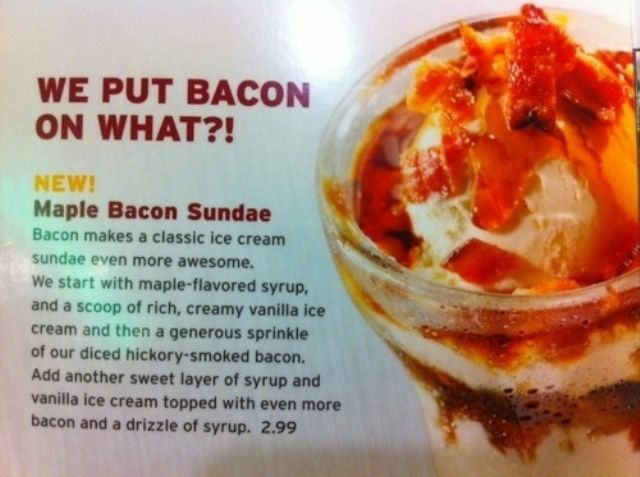 Denny’s combines maple bacon and ice cream sundaes. Science has figure out how to deep-fry Coke, Kool-Aid, and beer. BEER! 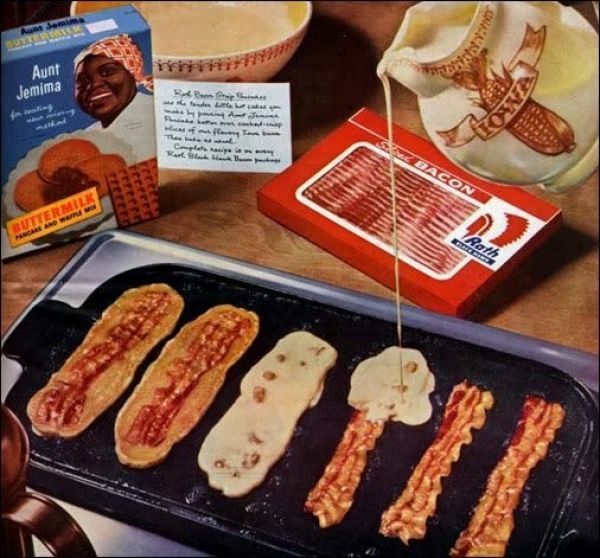 Bacon-infused pancakes. 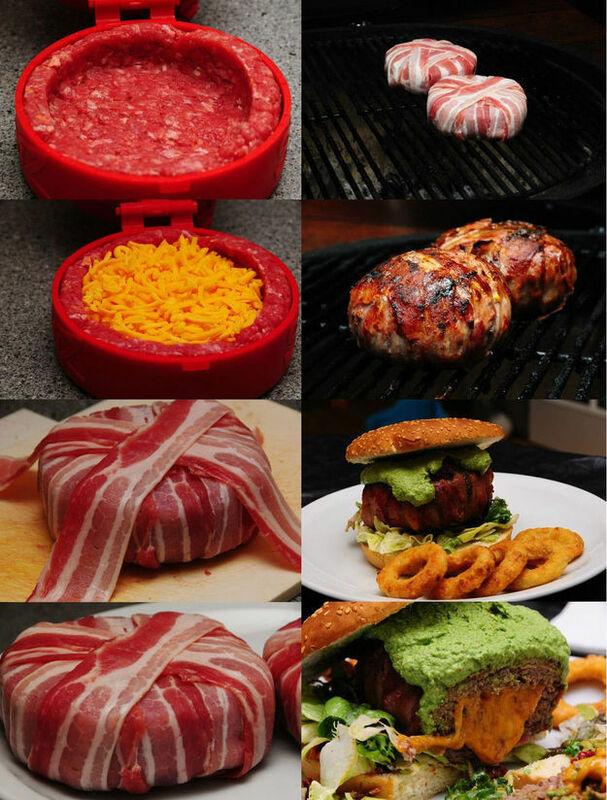 THAT’S A THING! You can charge your phone JUST BY WALKING. 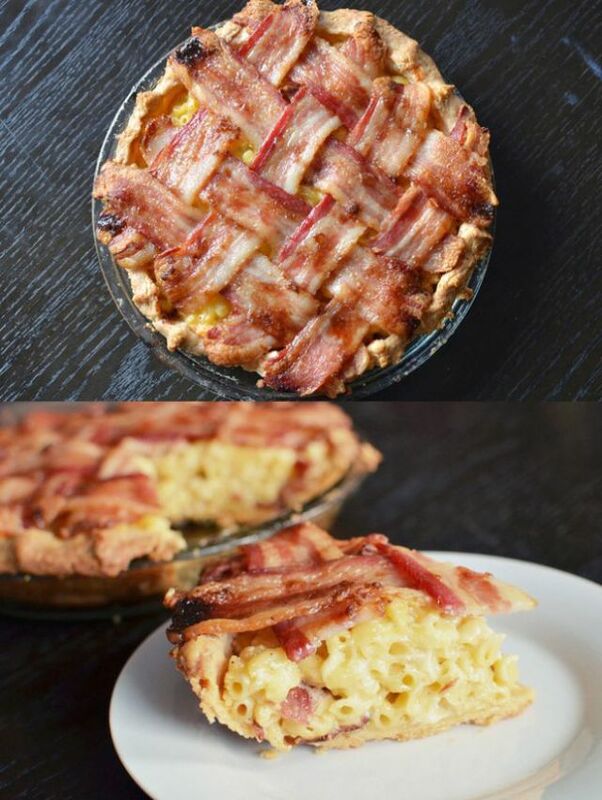 YOU CAN EAT A MAC ‘N’ CHEESE PIE WITH A BACON LATTICE TOP?! It’s all just so beautiful! Actually most of these are signs that we a species should be wiped out.